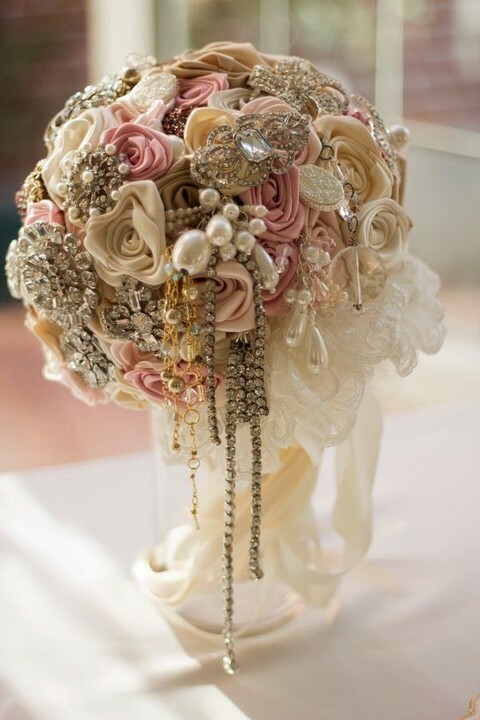 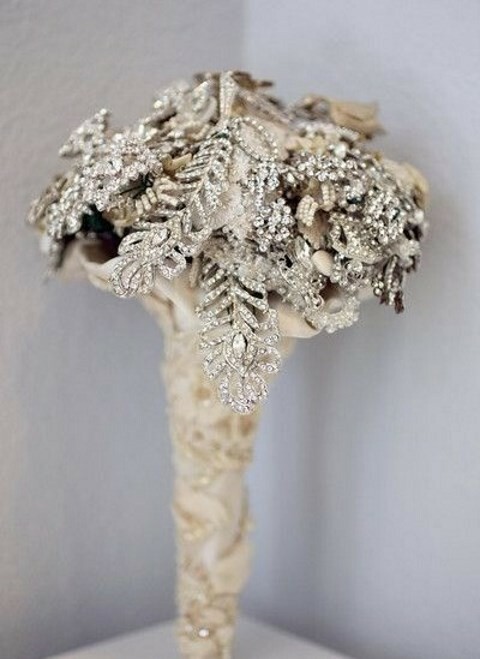 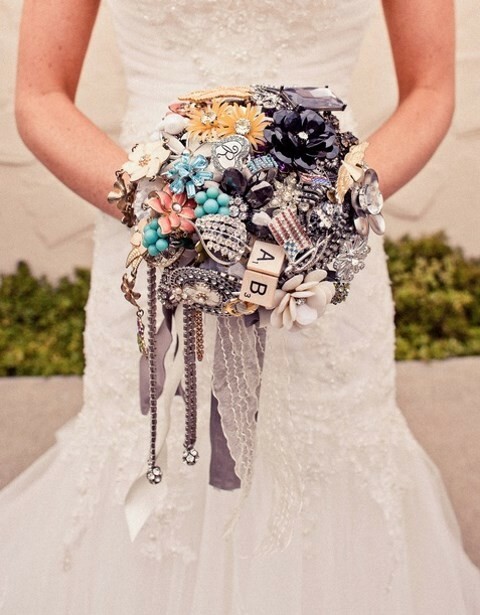 Every bride holds a bouquet, and it’s a very important thing that helps to complete your bridal look. 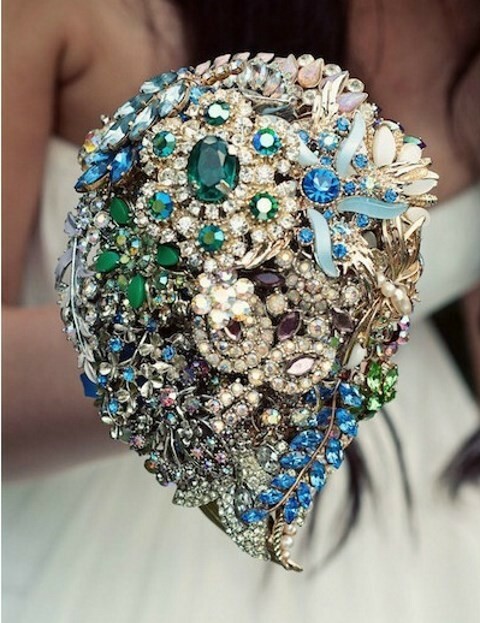 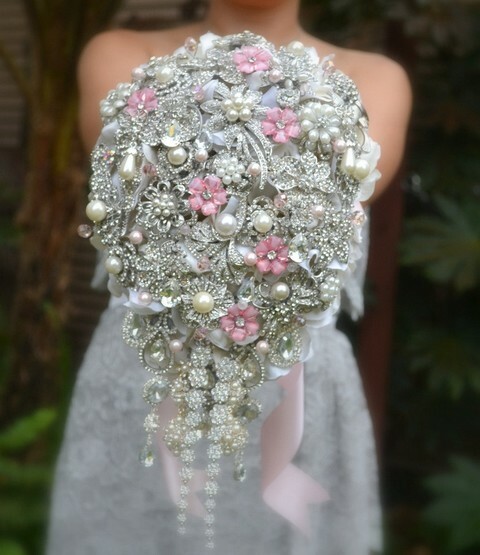 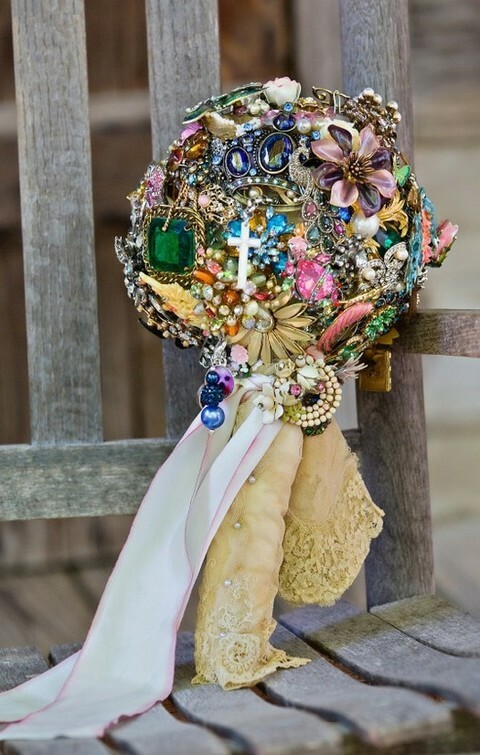 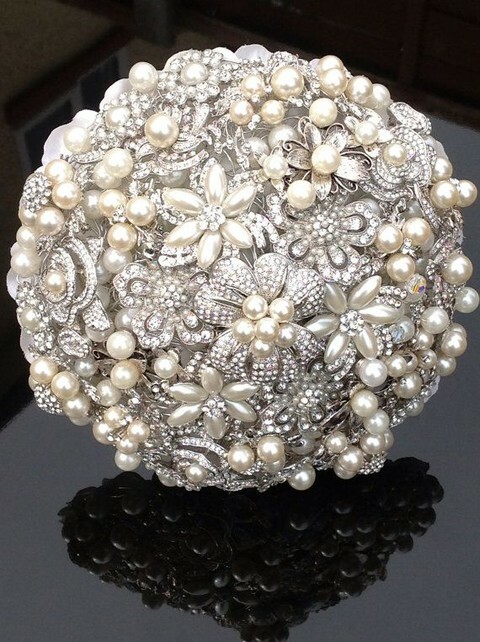 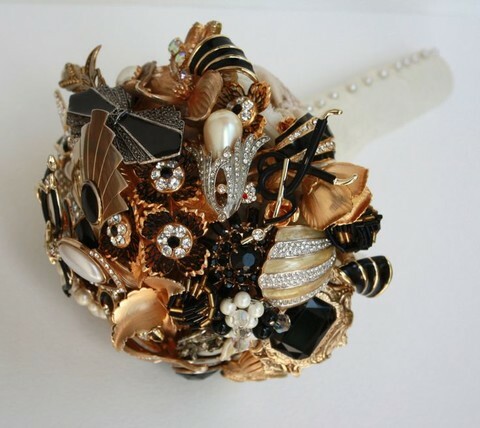 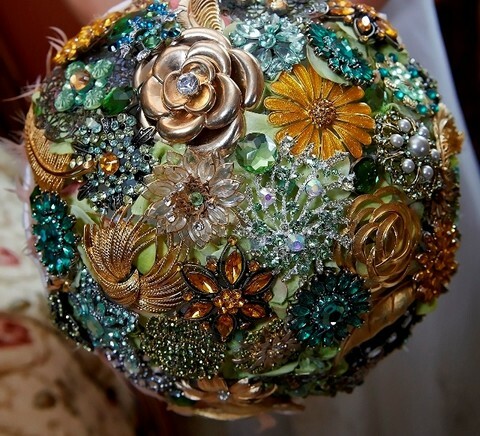 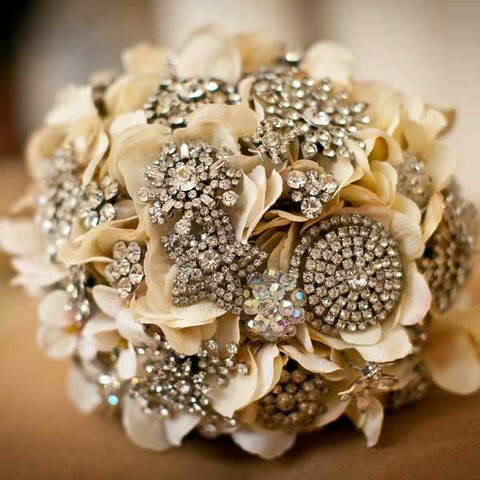 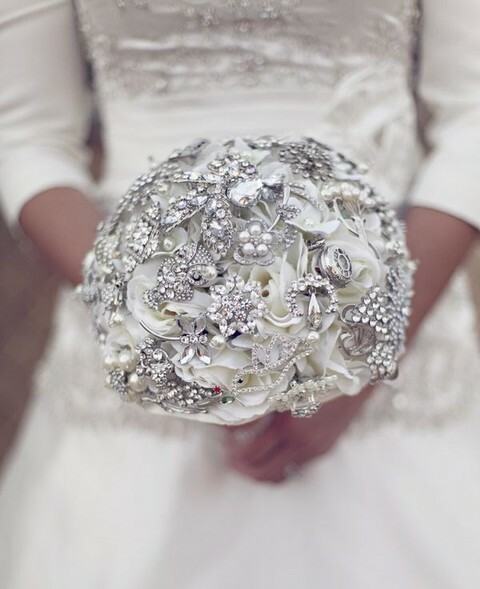 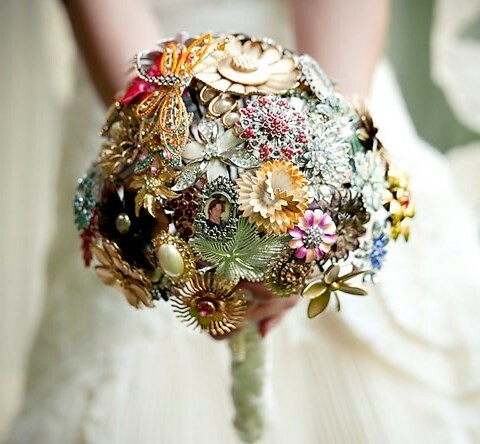 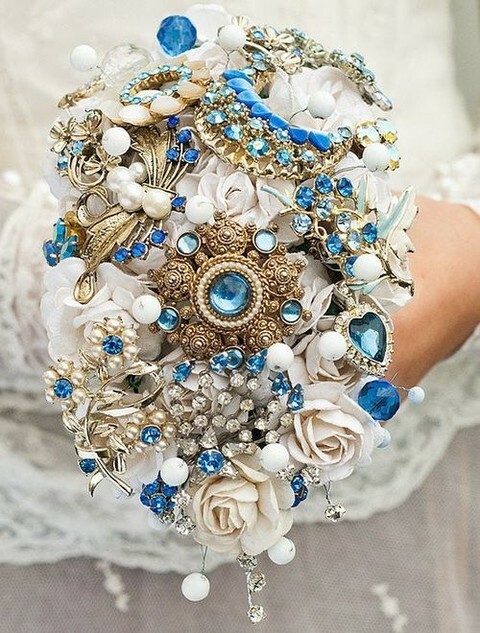 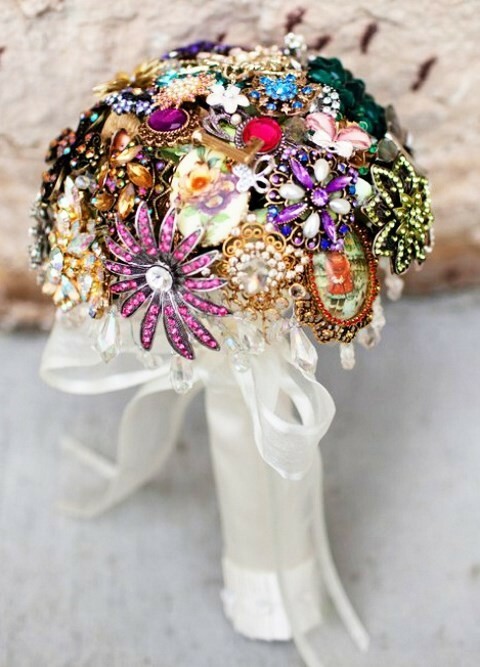 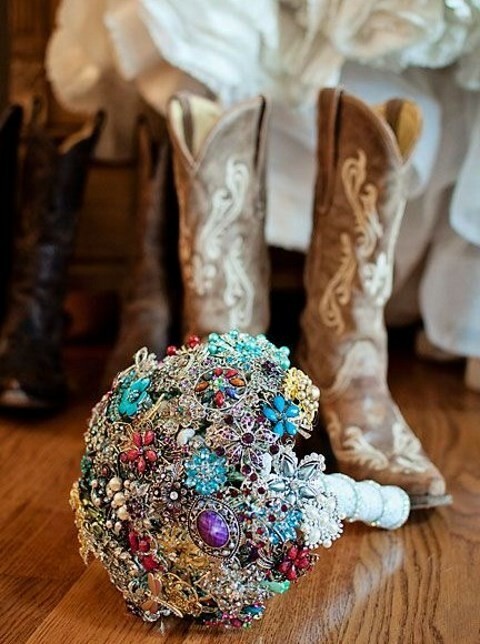 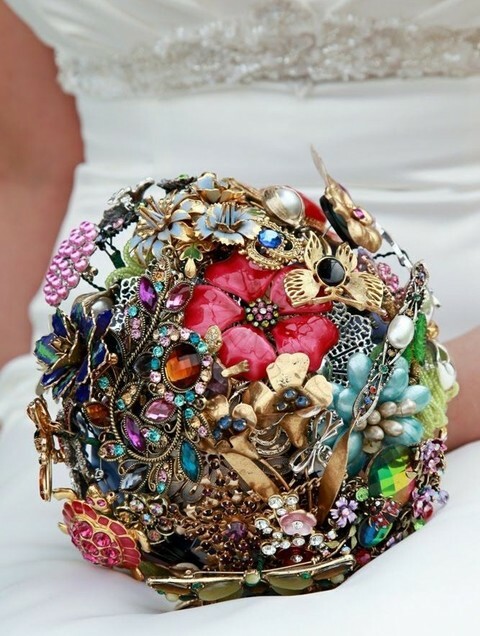 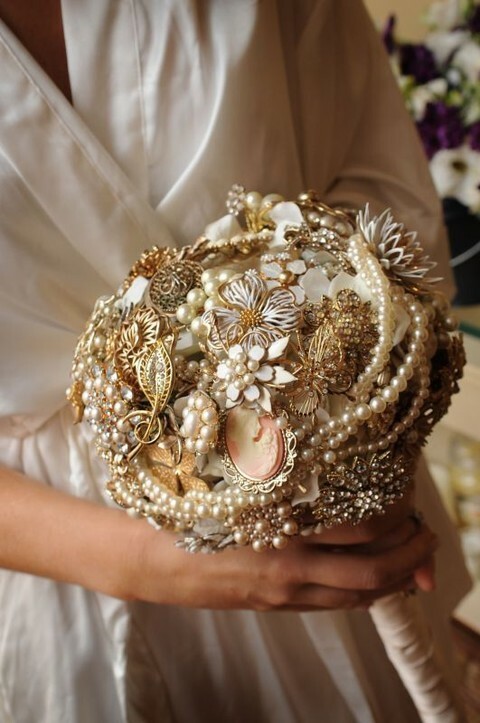 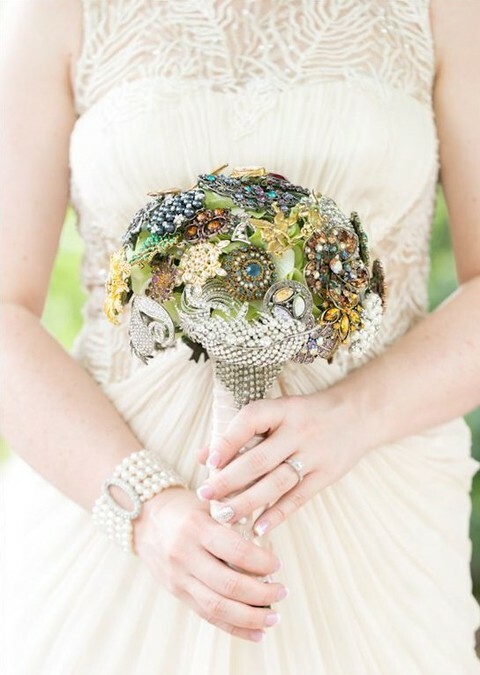 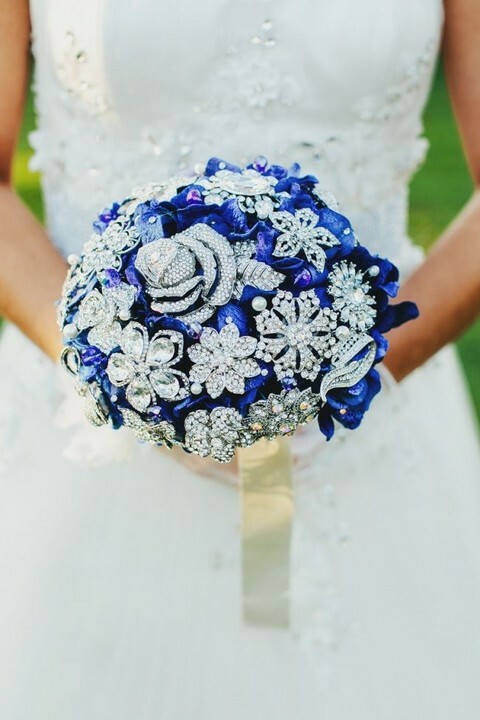 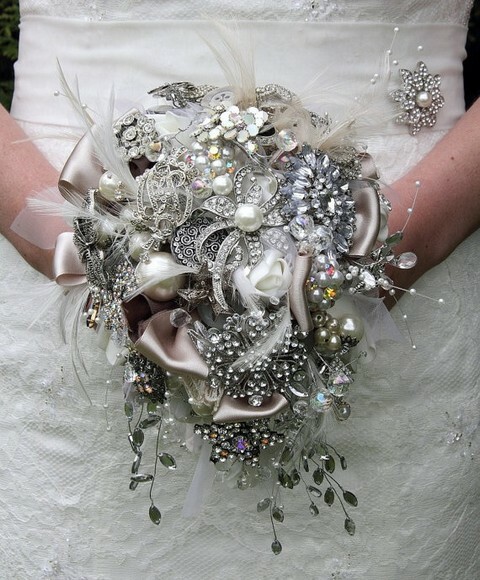 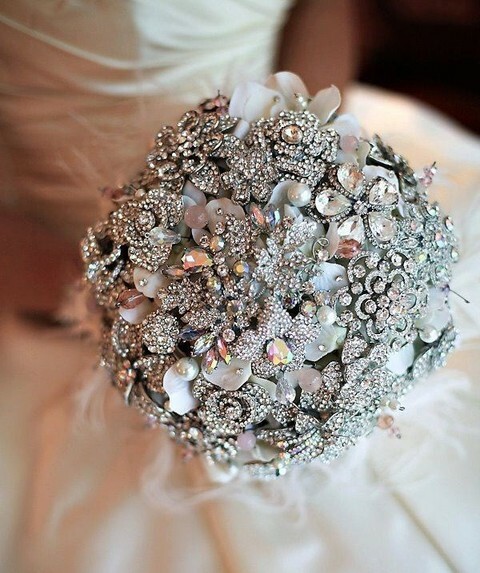 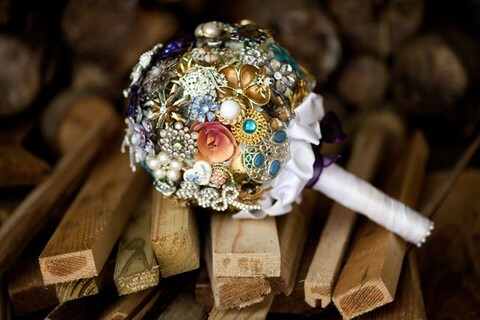 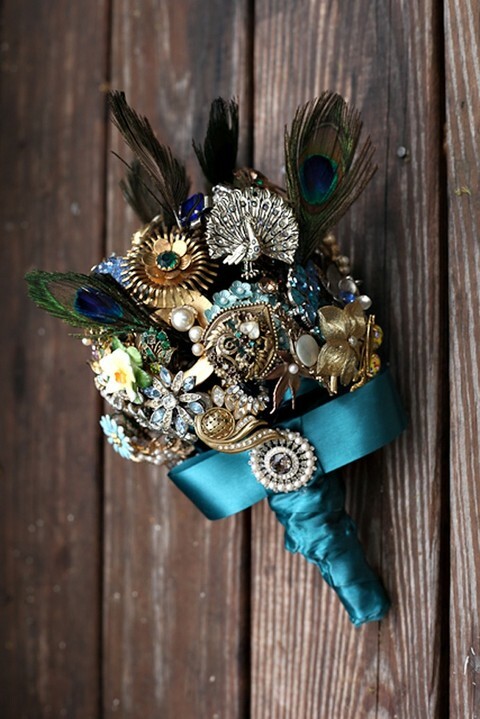 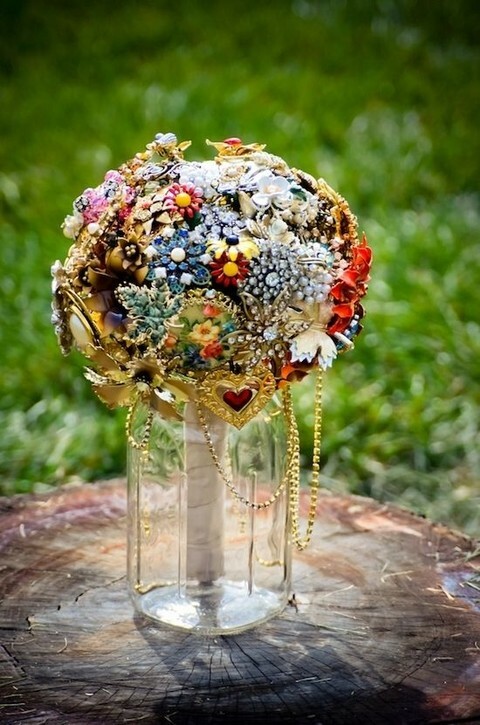 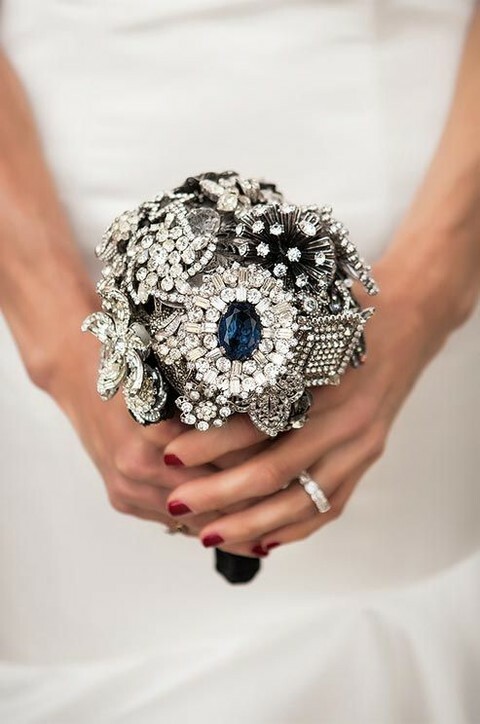 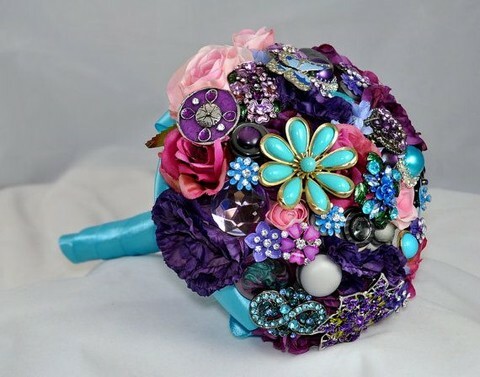 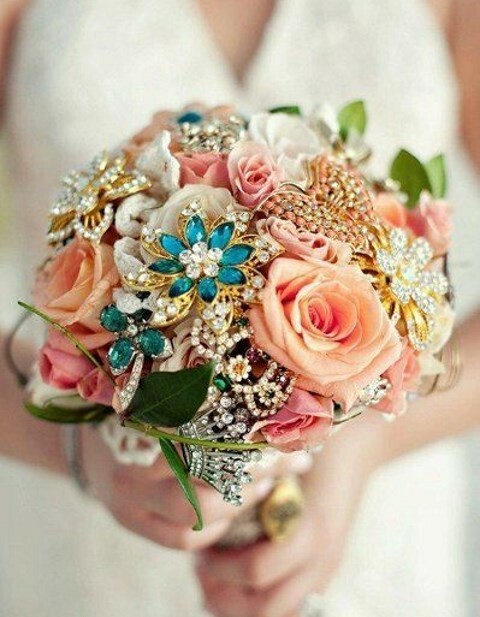 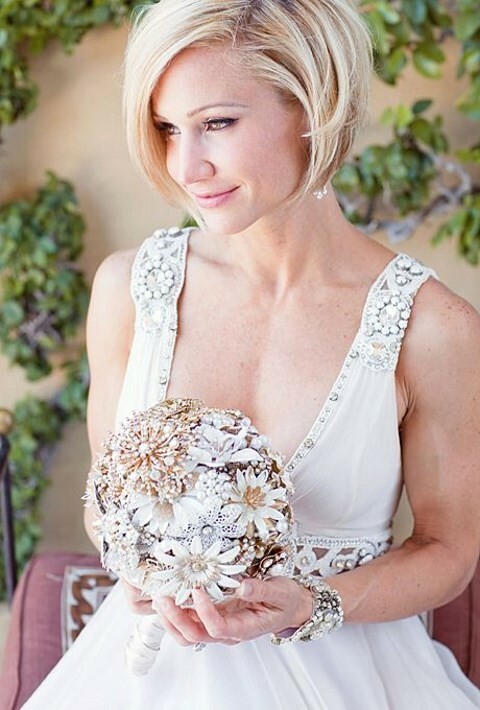 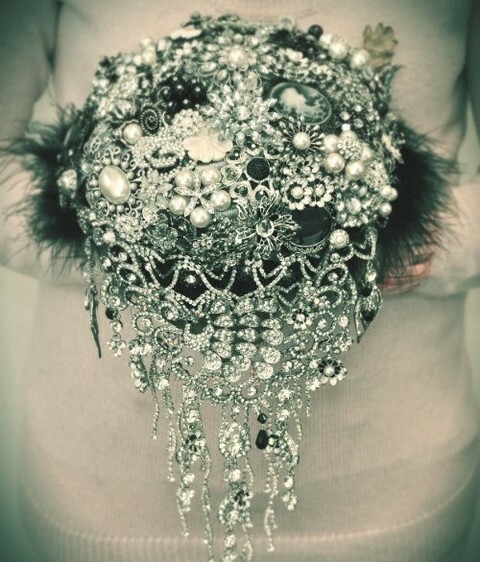 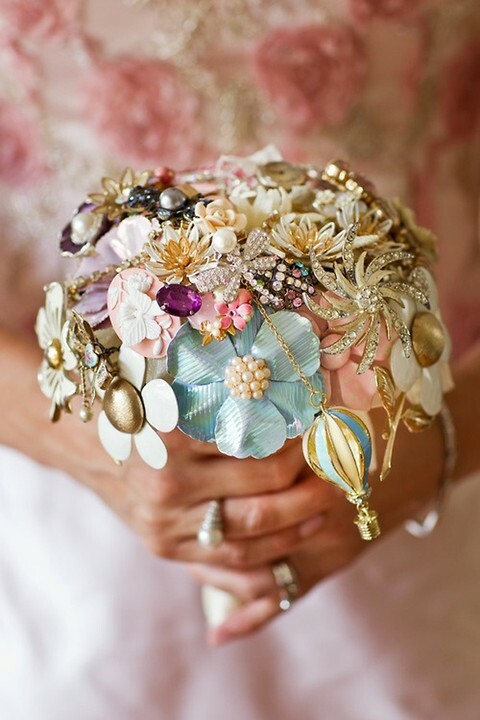 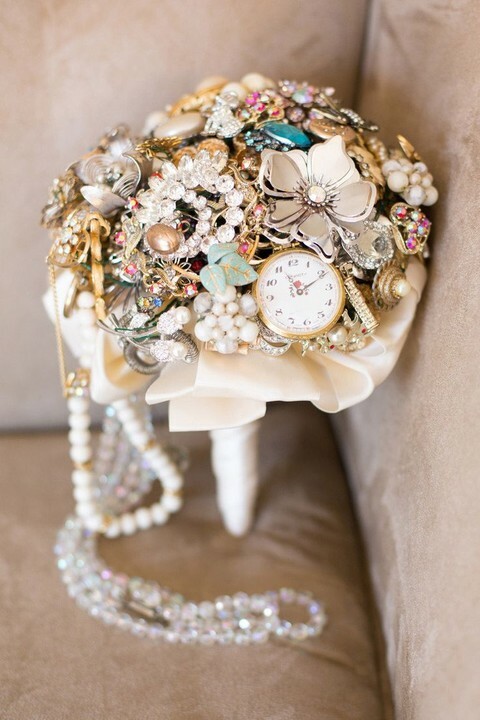 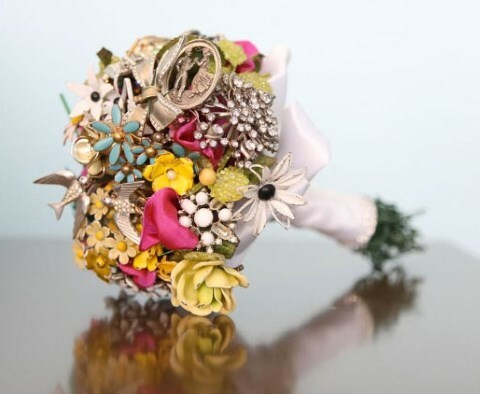 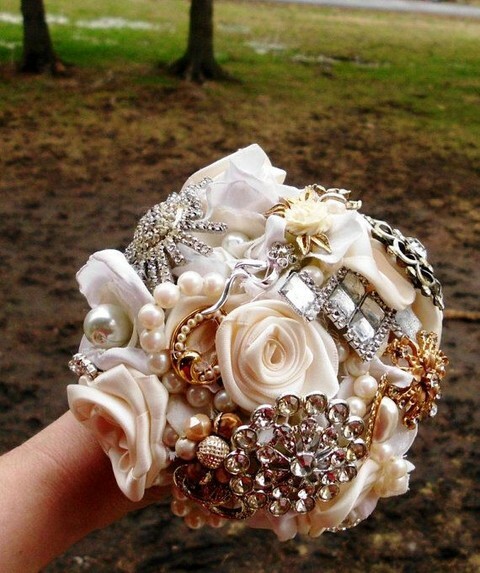 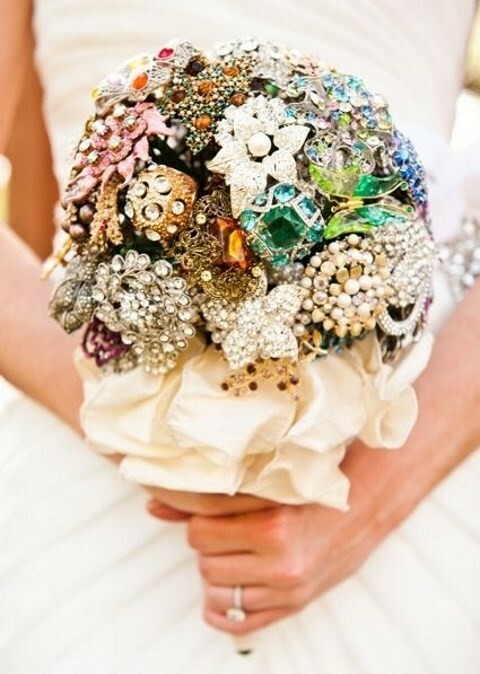 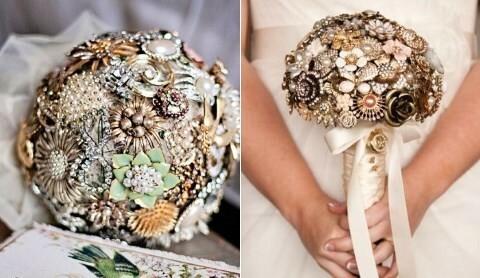 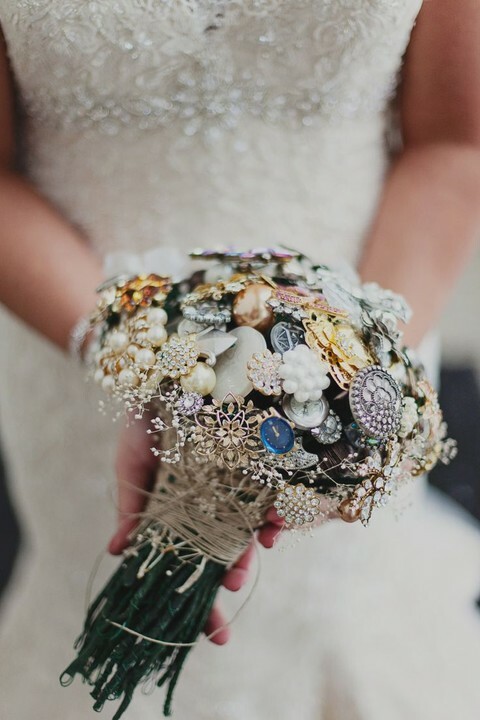 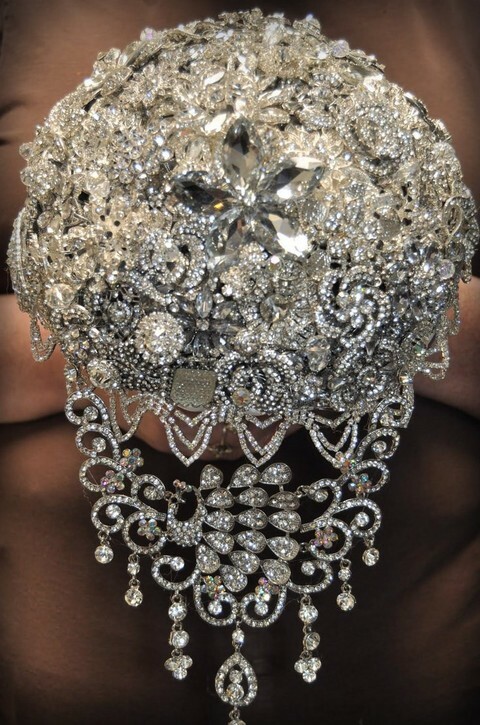 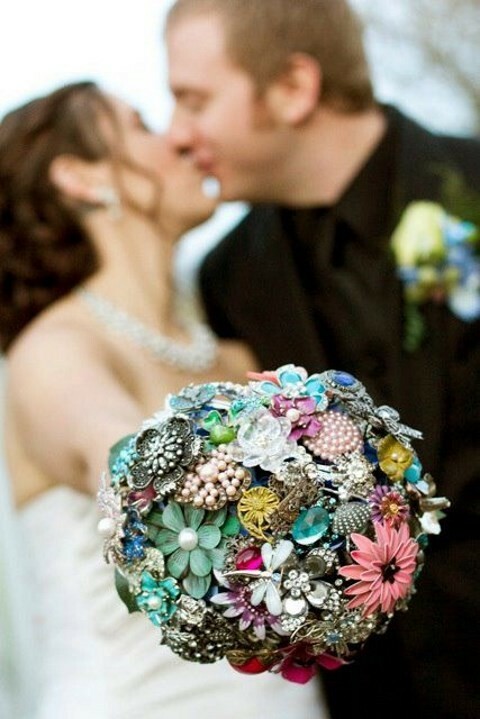 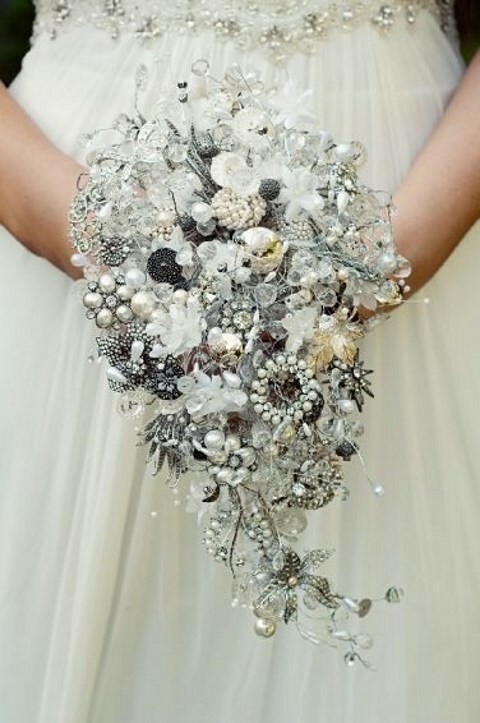 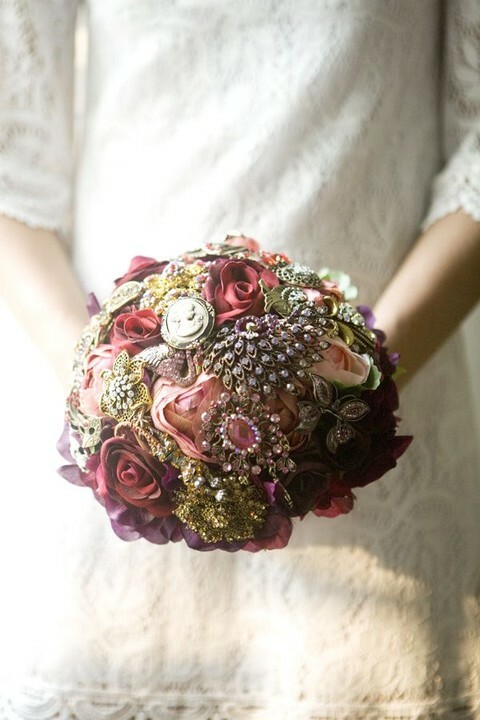 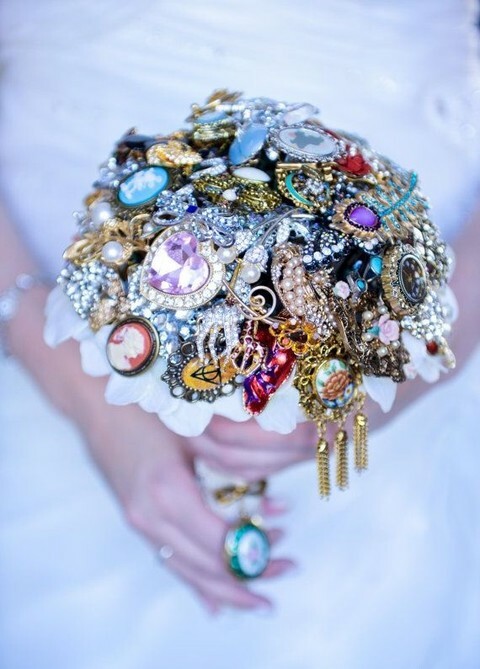 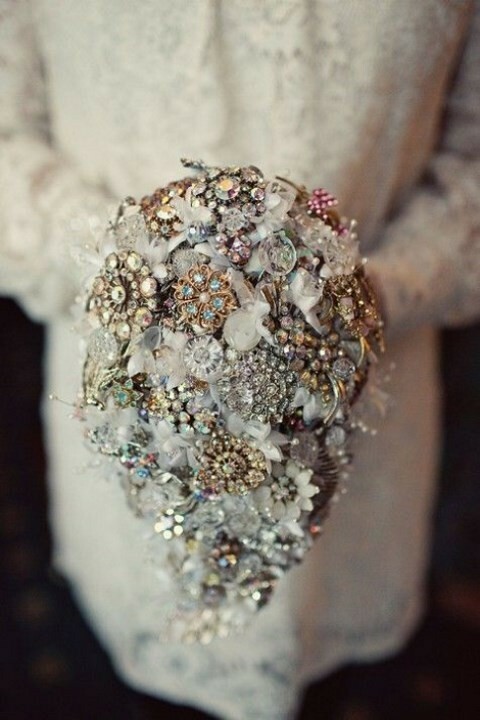 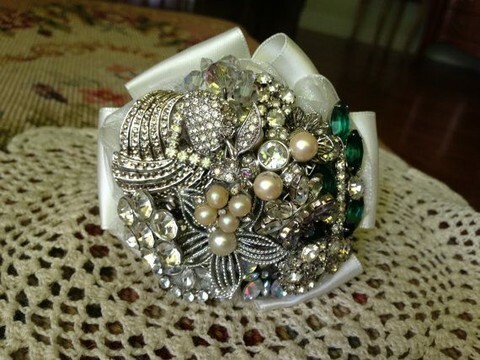 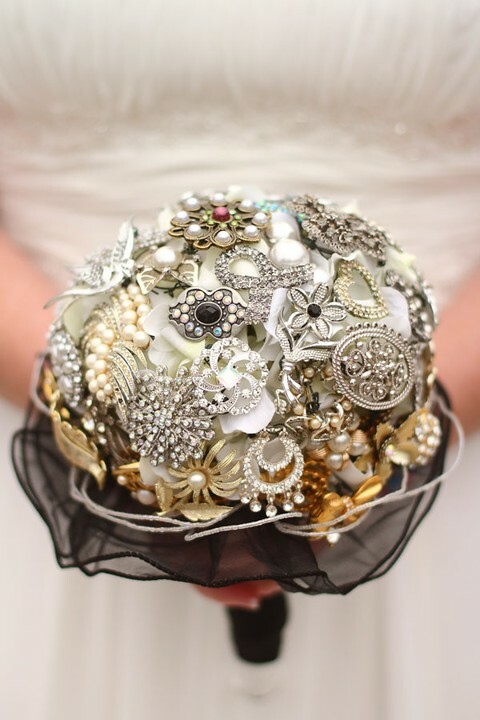 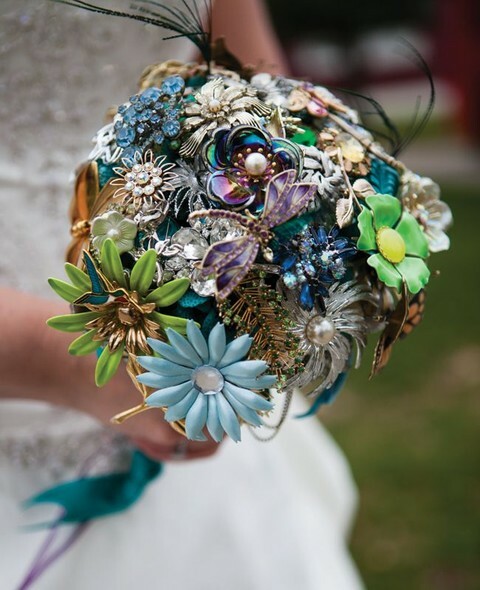 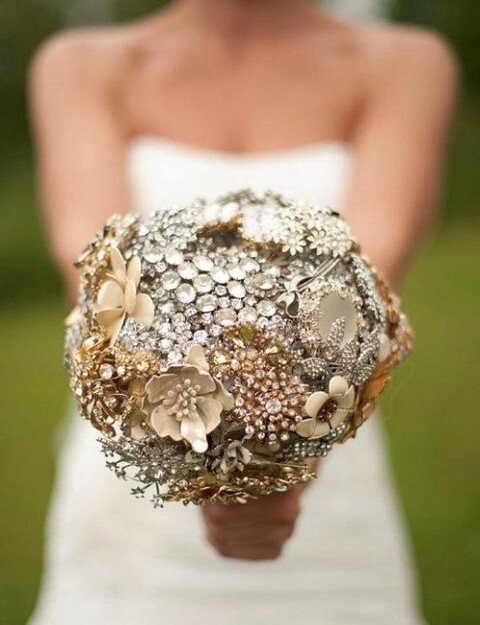 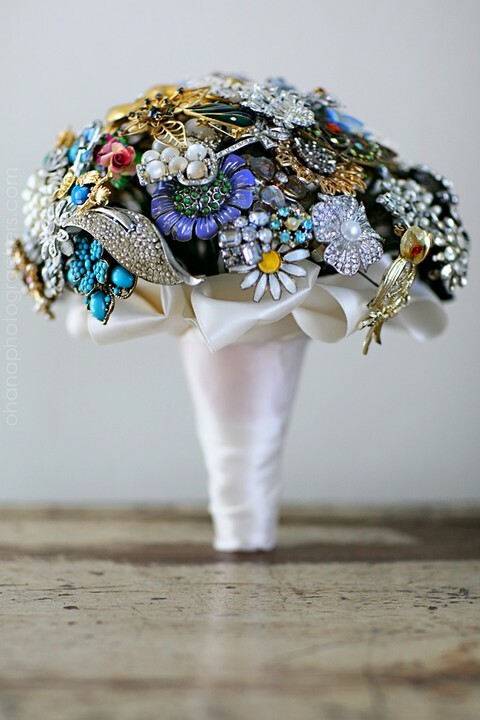 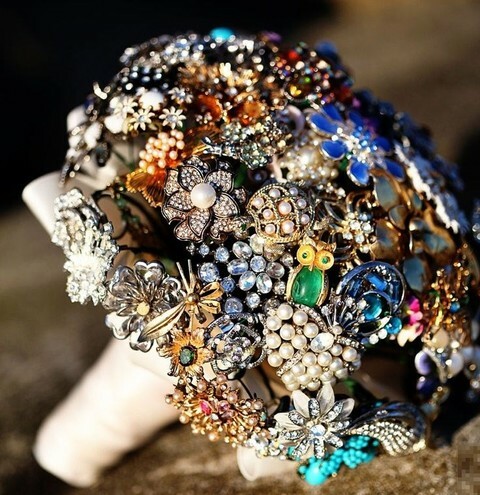 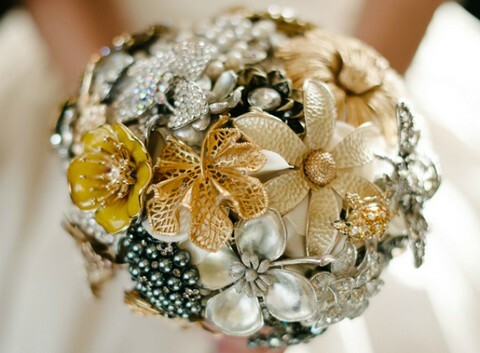 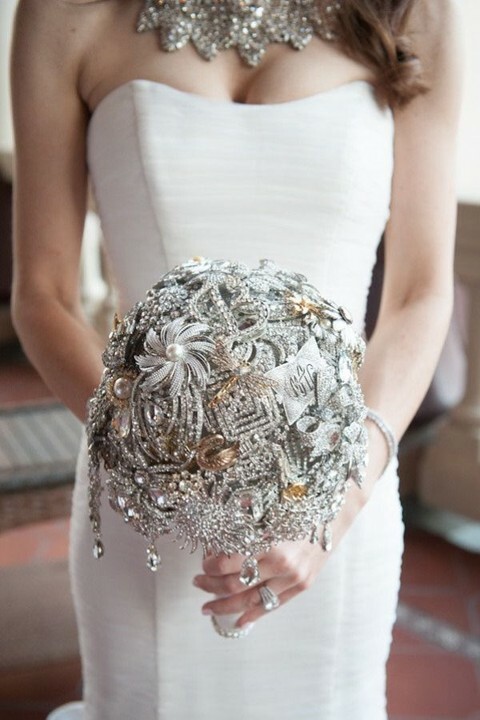 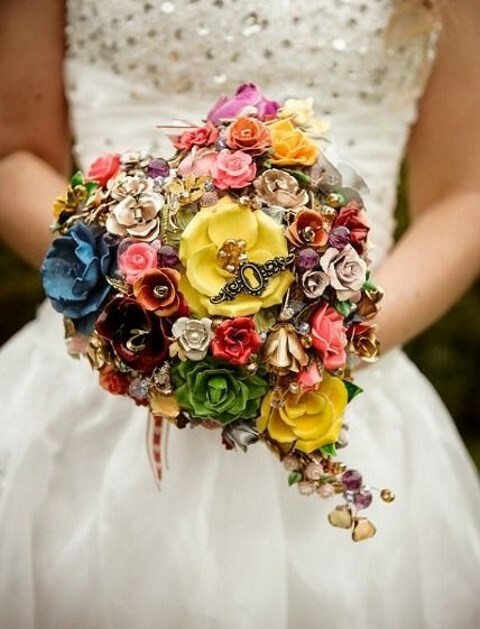 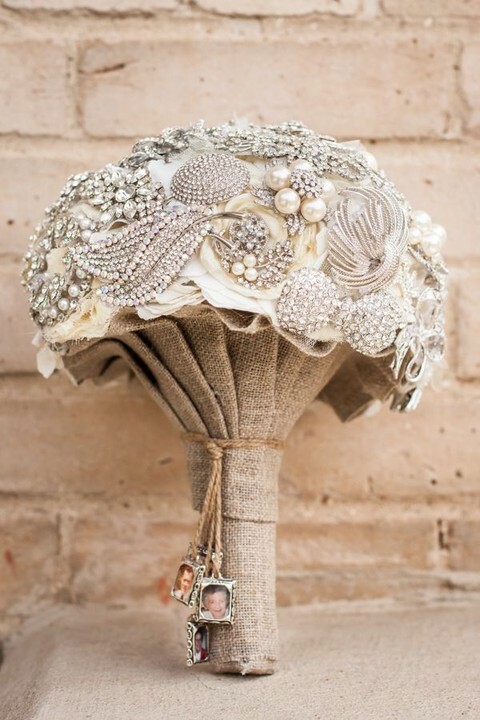 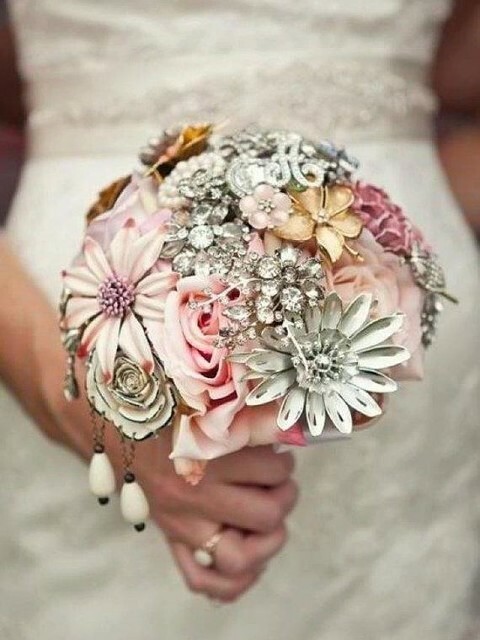 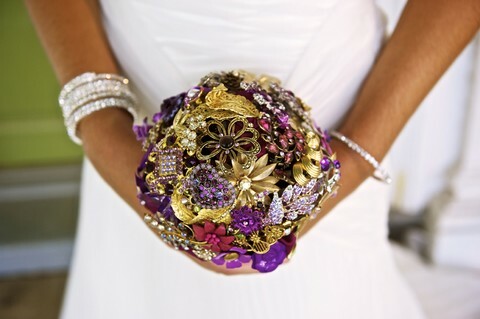 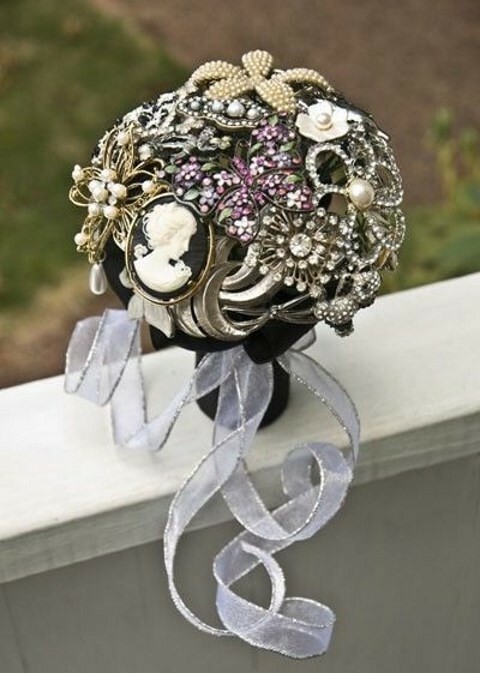 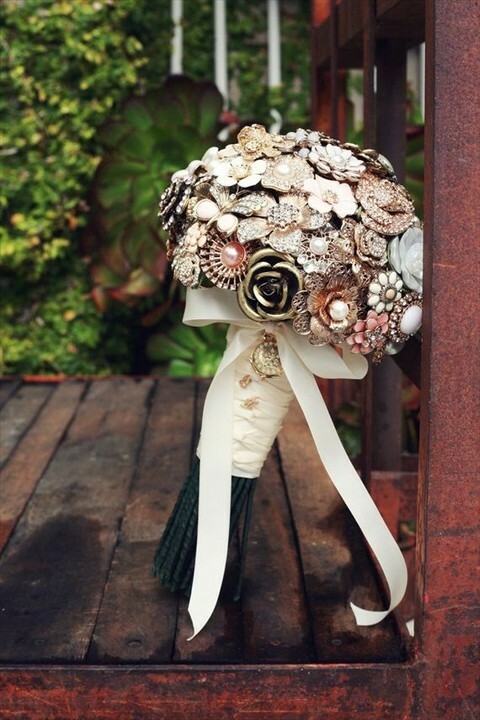 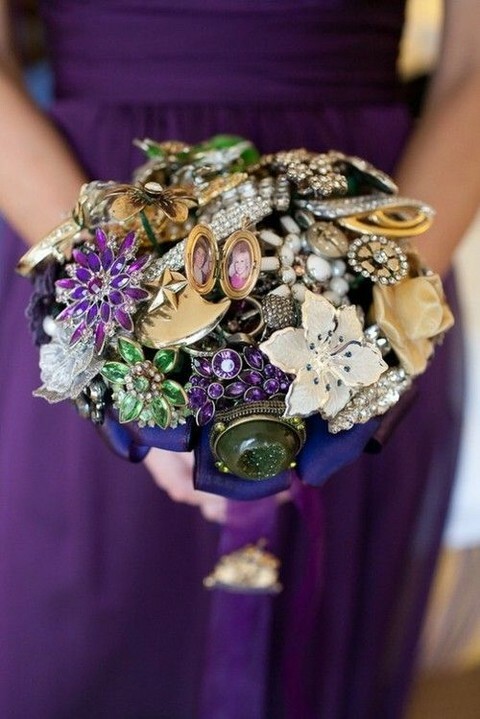 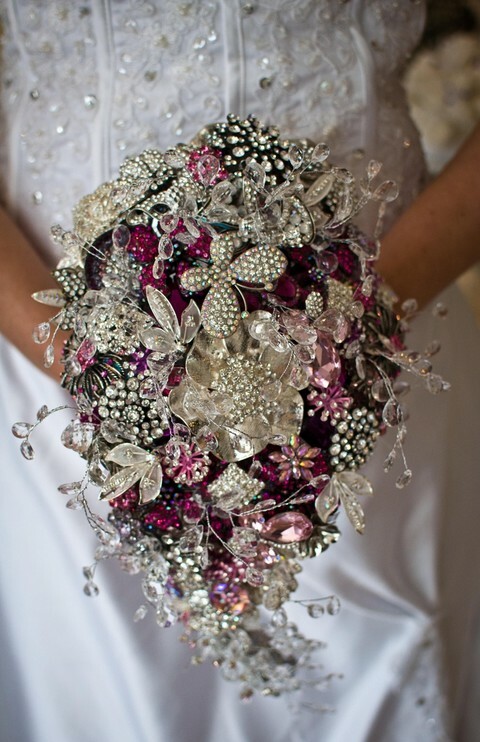 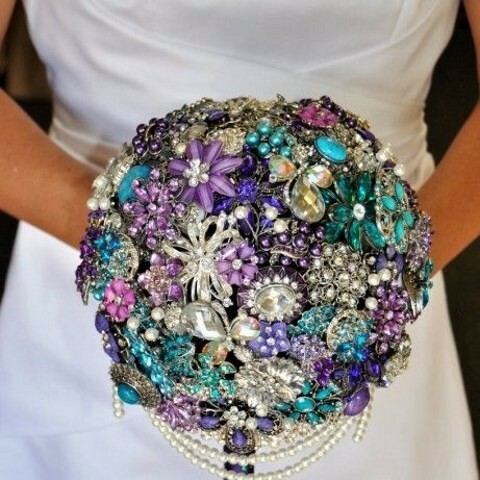 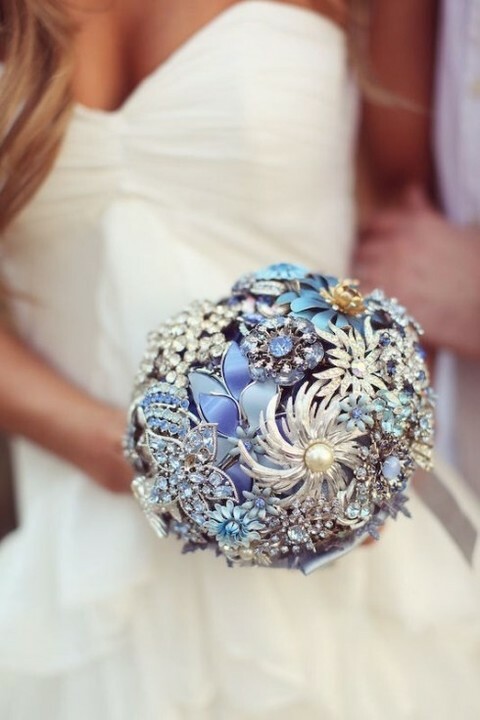 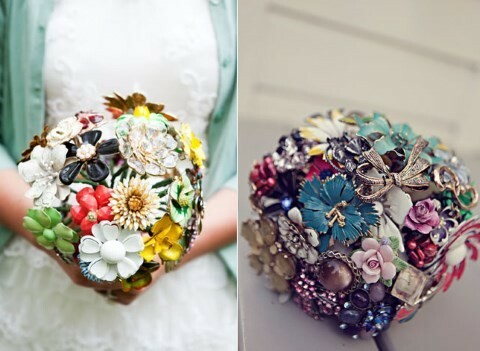 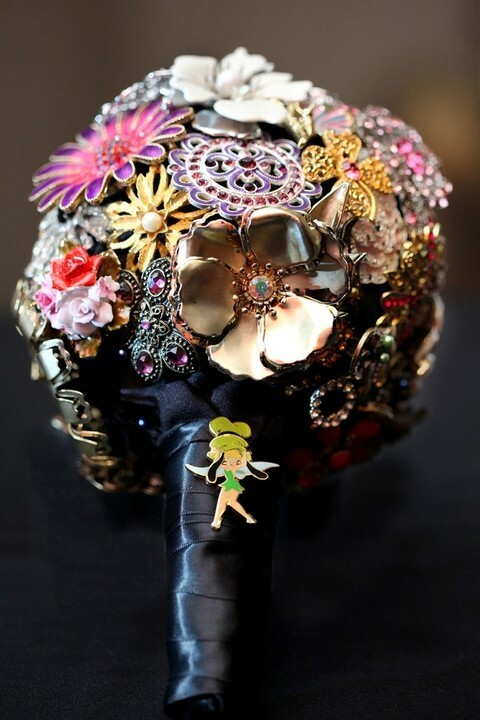 If you are looking for something special, go for a brooch bouquet. 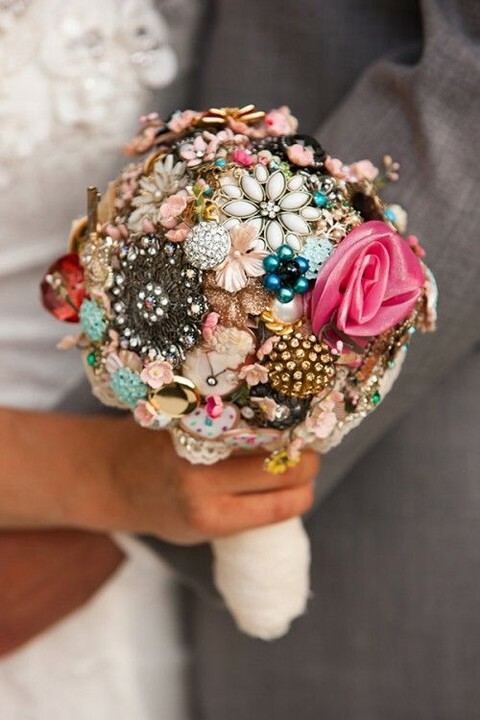 God, I just can’t help admiring this cuteness! 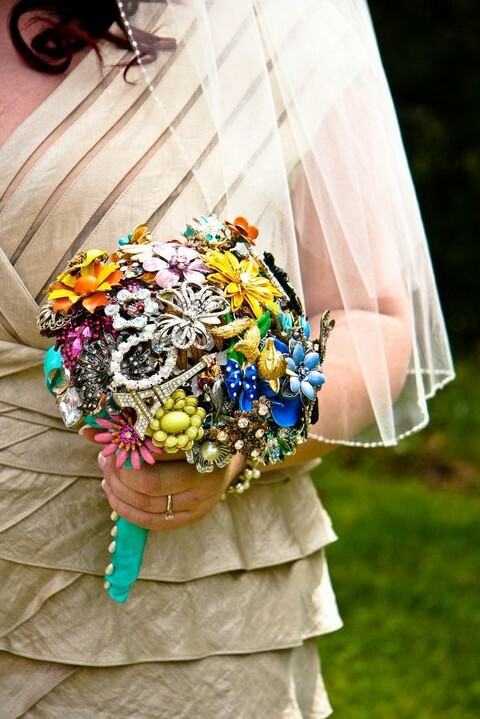 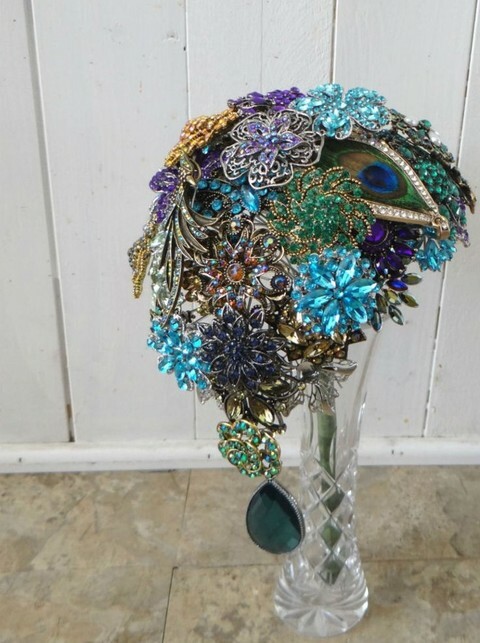 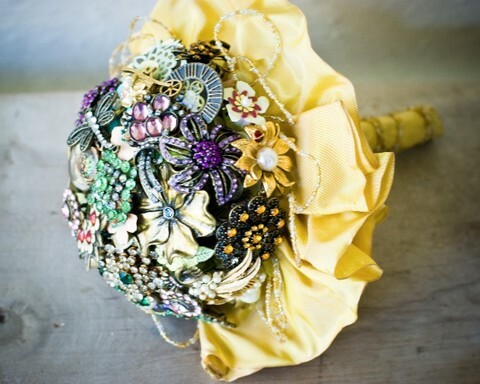 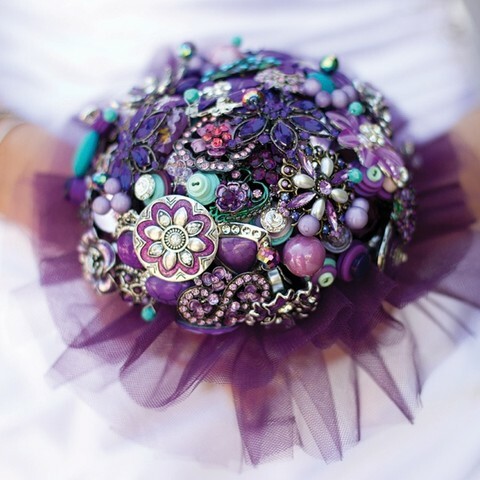 Colorful, eye-catching and exquisite brooch bouquets just take your breath away! 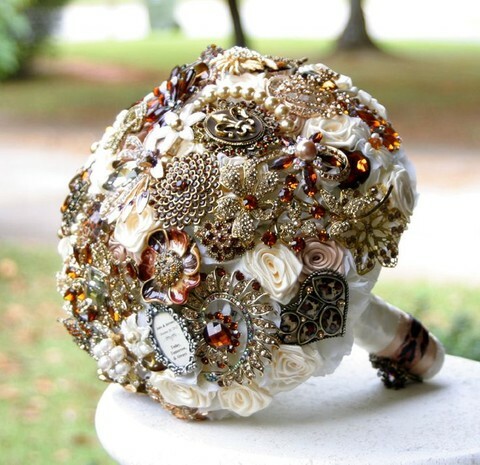 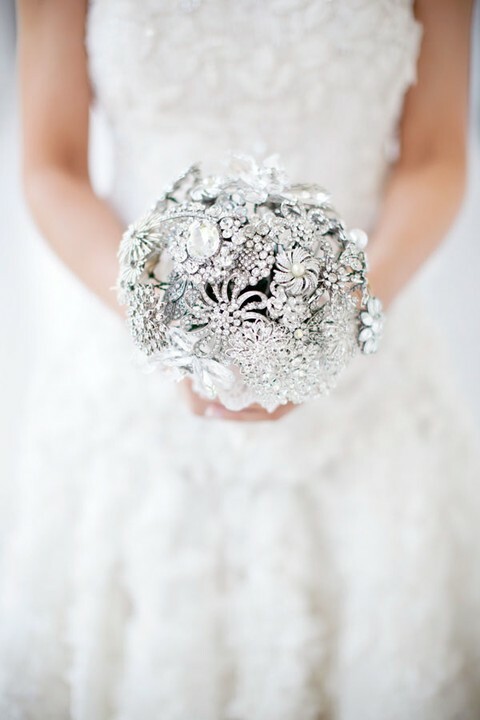 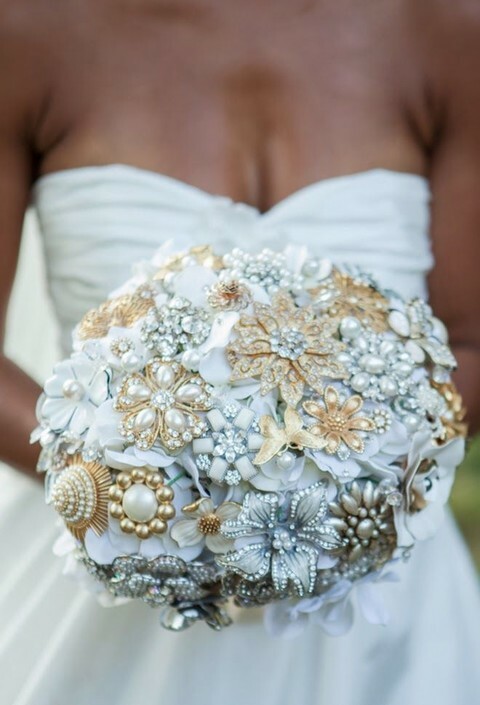 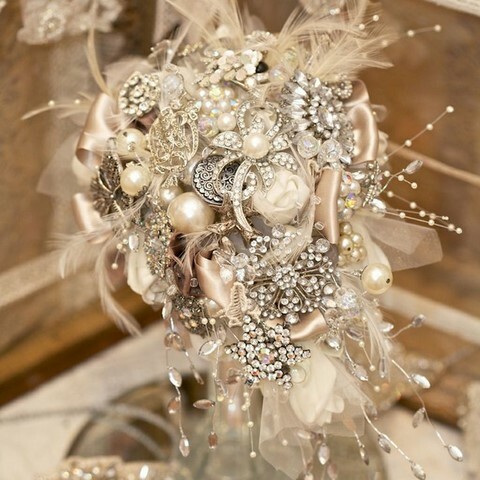 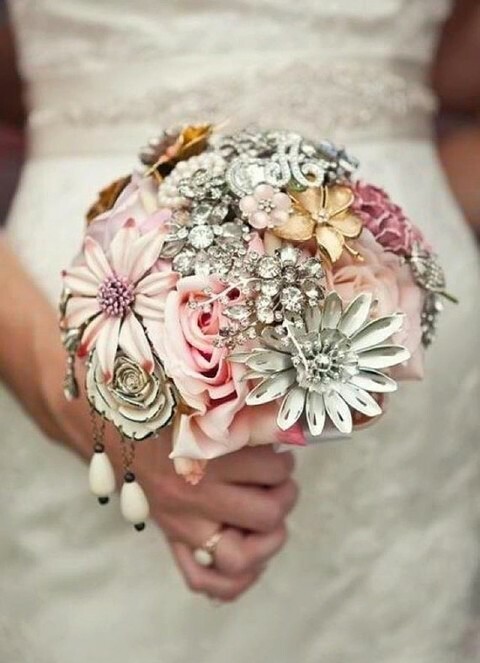 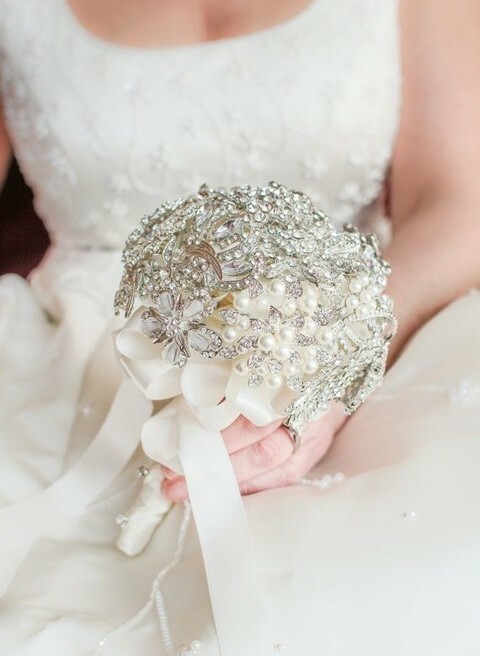 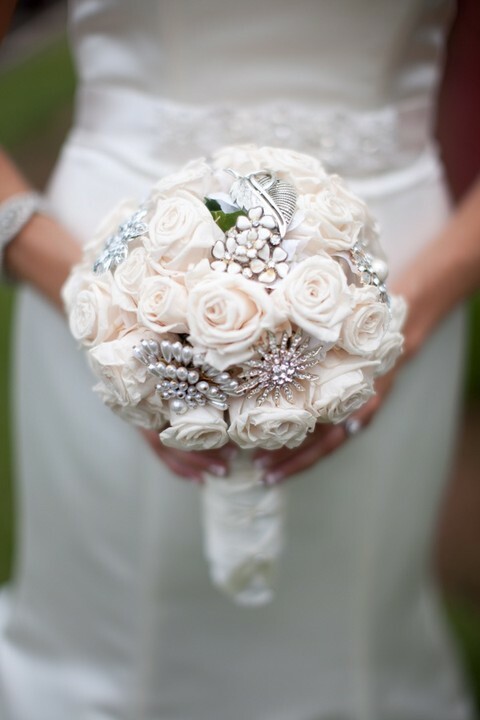 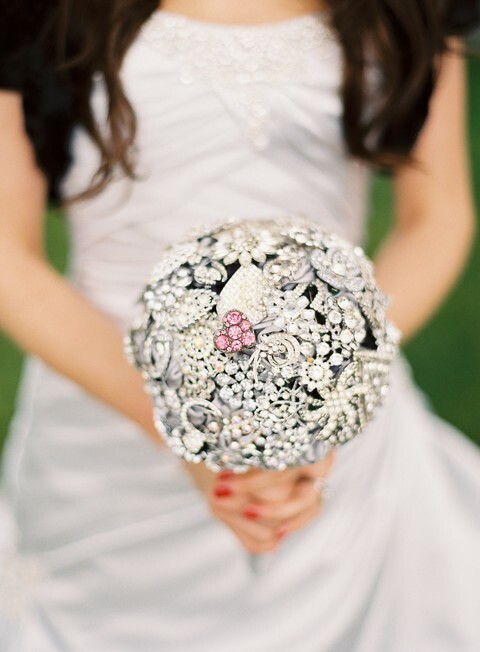 The advantages are numerous: a brooch bouquet is very original, you can personalize it as you like; brooches don’t wither – and that’s not all! 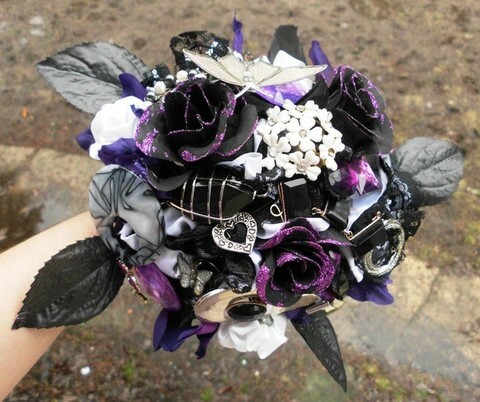 Add feathers, buttons, fabric or natural flowers and ribbon and you’ll look so hot and unique that nobody will be able to remove his or her eyes from you! 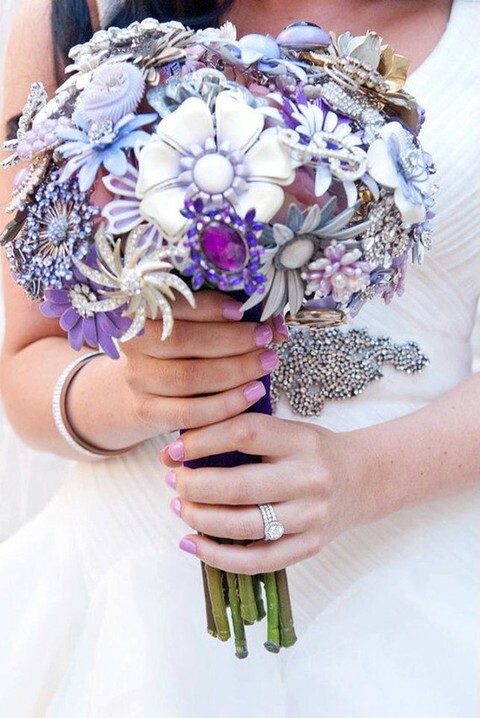 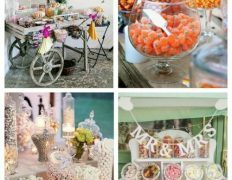 The colors are up to you: from silver to purple, follow your wedding color scheme or get inspired by the season. 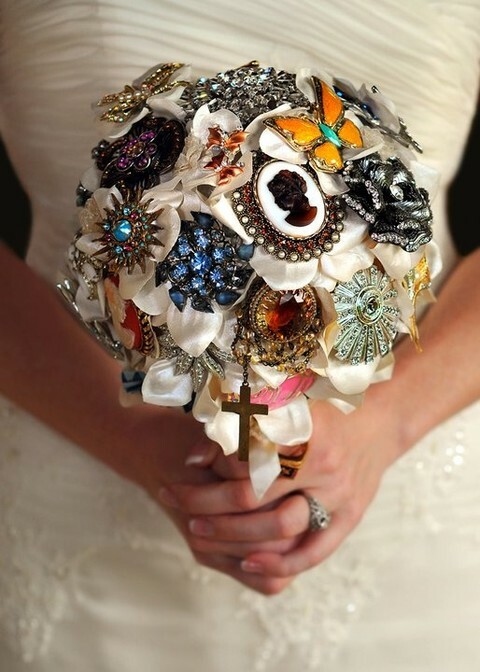 You can also add something special to the bouquet like your rosary or some family jewel. 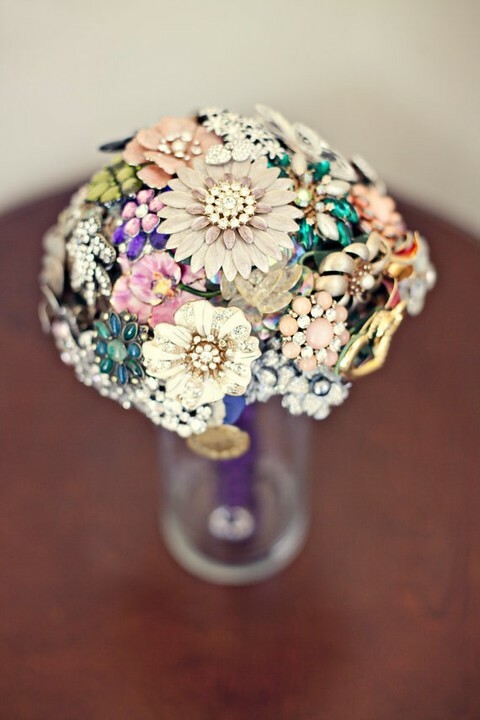 Enjoy the pretties below and rock a jewel bouquet! 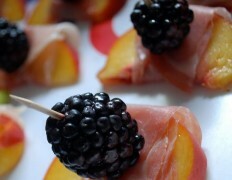 you’re really a excellent webmaster. 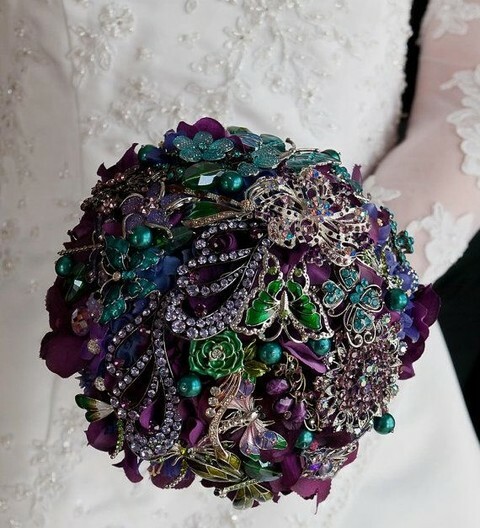 The web site loading speed is incredible. 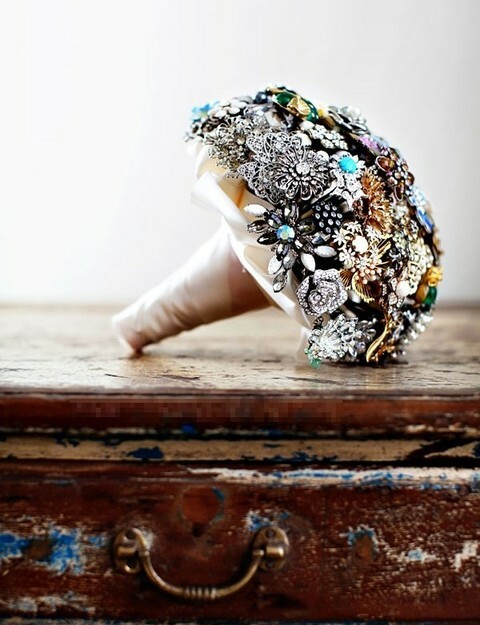 It kind of feels that you are doing any distinctive trick. 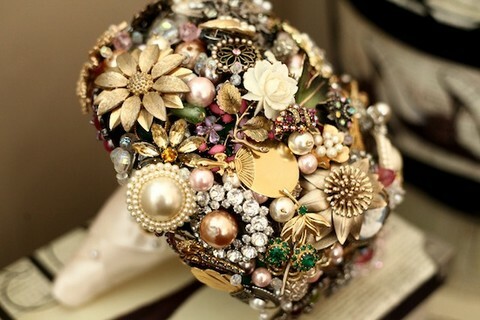 Furthermore, The contents are masterpiece. 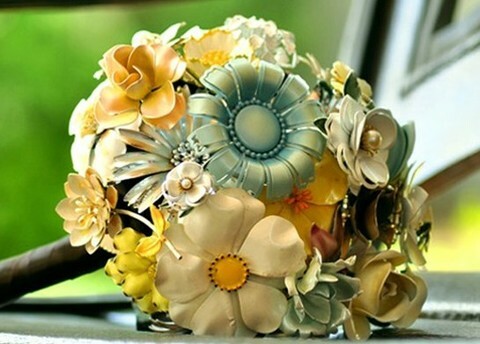 you’ve done a great activity in this topic! 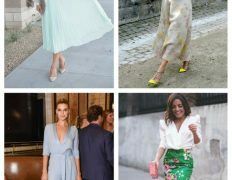 You might unquestionably go to your skills in the pictures you’re posting.. aplikasi prediksi saham terbaru The actual field wants more enthusiastic internet writers such as you which usually are not scared to state the way they consider. 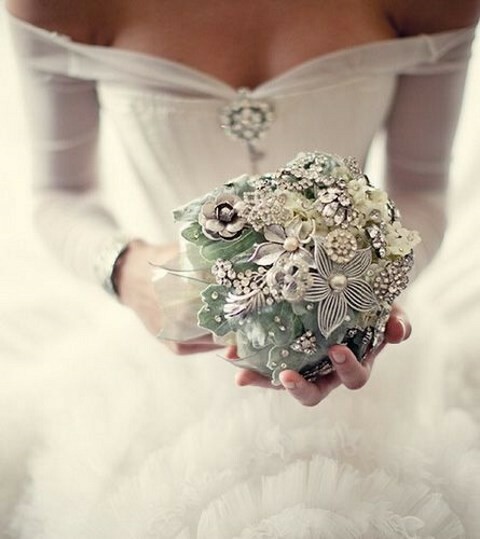 At all times observe your current soul. 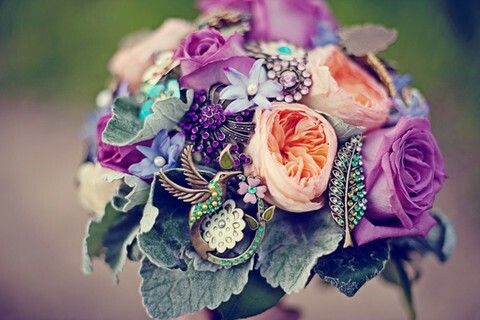 A person essentially help to make seriously articles I would state. 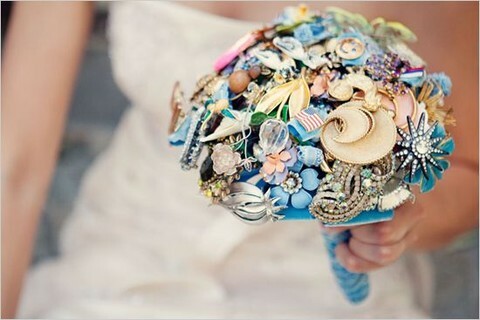 This is the first time I frequented your website page and thus far? 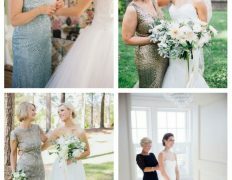 I amazed with the research you made to make this particular publish amazing. 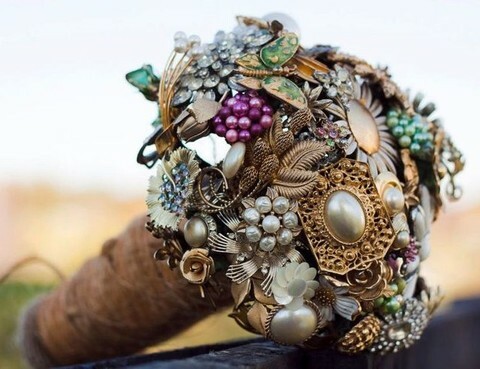 Magnificent job! 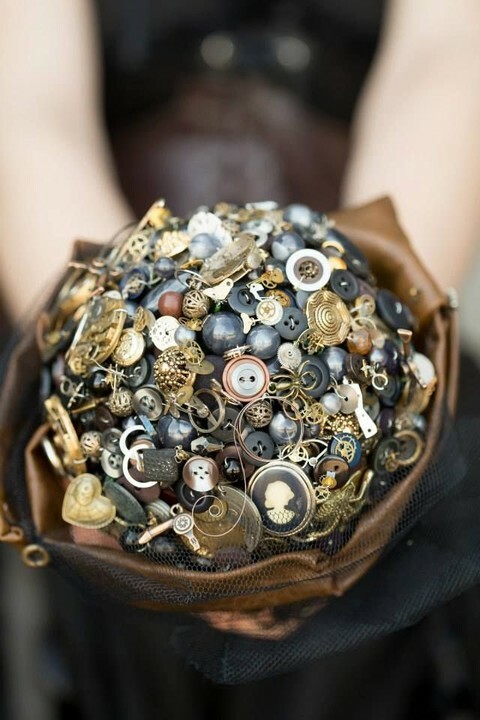 I intended to send you the tiny remark to be able to thank you very much again on your remarkable thoughts you’ve documented on this website. 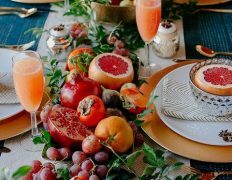 This has been simply particularly generous of you to deliver without restraint exactly what many people could have marketed for an e book to generate some money on their own, particularly given that you could possibly have done it if you ever desired. 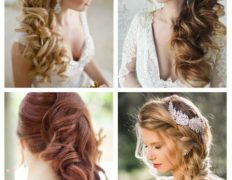 Those tactics likewise acted as a easy way to fully grasp someone else have the identical desire really like my personal own to see very much more on the topic of this issue. 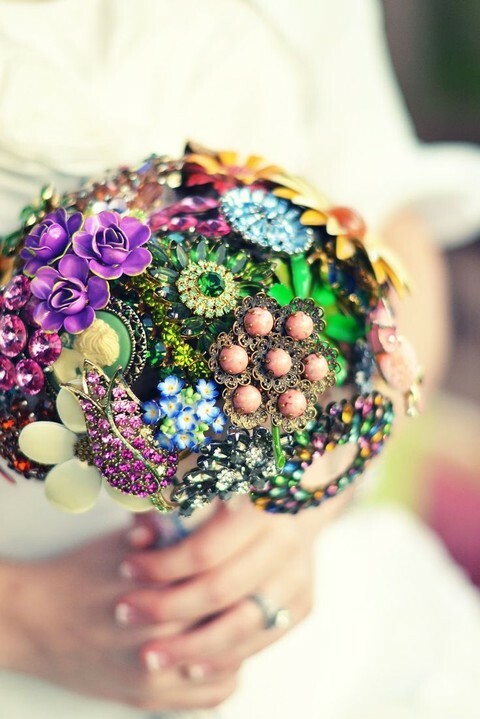 I know there are some more pleasurable moments in the future for those who scan your blog post. 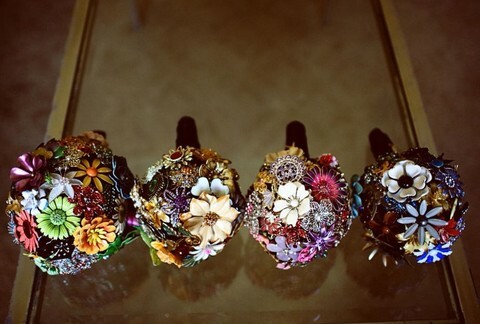 Very neat article post.Really thank you! 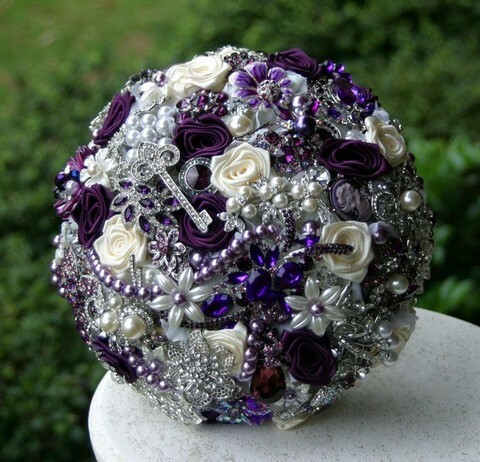 Pretty nice post. 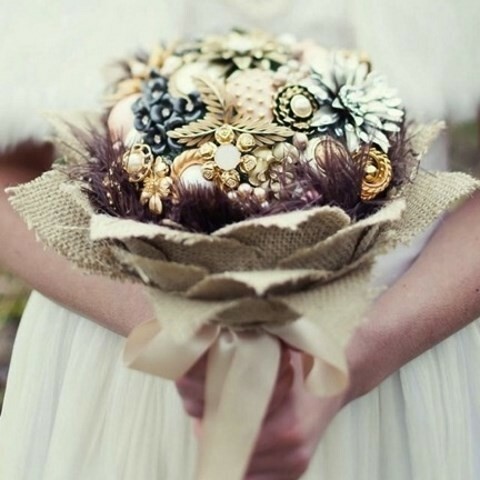 I just stumbled upon your blog and wished to say that I have really enjoyed browsing your blog posts. 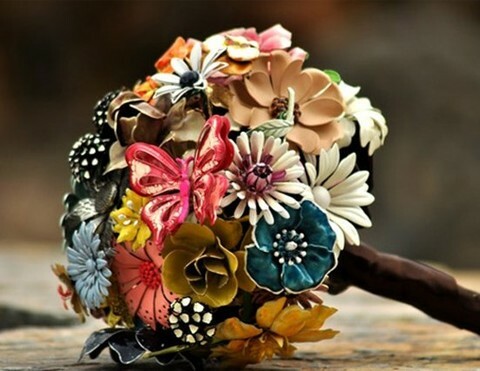 In any case I’ll be subscribing to your feed and I hope you write again very soon! 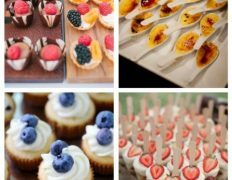 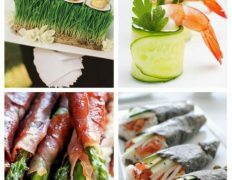 I am in fact grateful to the owner of this web site who has shared this impressive article at here.